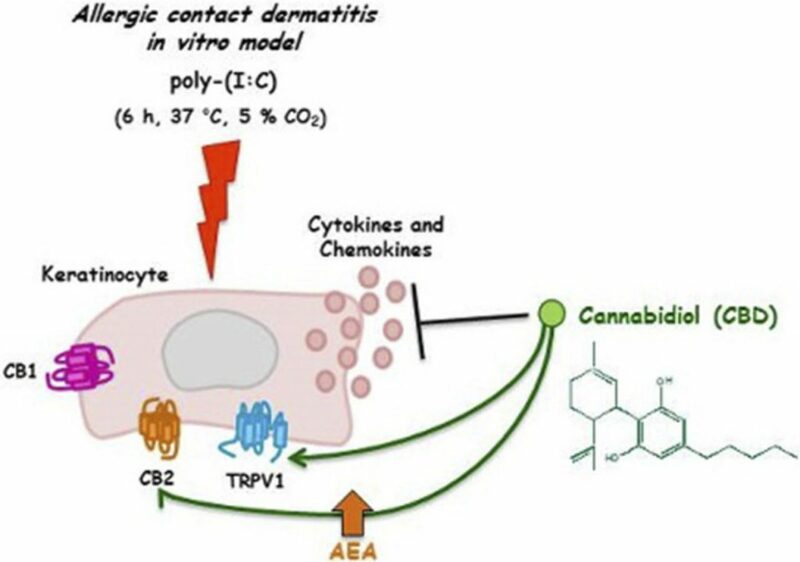 This study is the first demonstration of the anti-inflammatory properties of Cannabidiol in an experimental model for allergic contact dermatitis (ACD). Published in the J. Pharmacology and Experimental Therapeutics, March 2018. Abstract / Phytocannabinoids modulate inflammatory responses by regulating the production of cytokines in several experimental models of inflammation. Cannabinoid type-2 (CB2) receptor activation was shown to reduce the production of the monocyte chemotactic protein-2 (MCP-2) chemokine in polyinosinic-polycytidylic acid [poly-(I:C)]–stimulated human keratinocyte (HaCaT) cells, an in vitro model of allergic contact dermatitis (ACD). We investigated if nonpsychotropic cannabinoids, such as cannabidiol (CBD), produced similar effects in this experimental model of ACD. 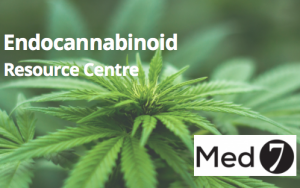 HaCaT cells were stimulated with poly-(I:C), and the release of chemokines and cytokines was measured in the presence of CBD or other phytocannabinoids (such as cannabidiol acid, cannabidivarin, cannabidivarinic acid, cannabichromene, cannabigerol, cannabigerolic acid, cannabigevarin, tetrahydrocannabivarin, and tetrahydrocannabivarinic acid) and antagonists of CB1, CB2, or transient receptor potential vanilloid type-1 (TRPV1) receptors. HaCaT cell viability following phytocannabinoid treatment was also measured. The cellular levels of endocannabinoids [anandamide (AEA), 2-arachidonoylglycerol] and related molecules (palmitoylethanolamide, oleoylethanolamide) were quantified in poly-(I:C)–stimulated HaCaT cells treated with CBD. We show that in poly-(I:C)–stimulated HaCaT cells, CBD elevates the levels of AEA and dose-dependently inhibits poly-(I:C)–induced release of MCP-2, interleukin-6 (IL-6), IL-8, and tumor necrosis factor-α in a manner reversed by CB2 and TRPV1 antagonists 6-iodopravadoline (AM630) and 5′-iodio-resiniferatoxin (I-RTX), respectively, with no cytotoxic effect. 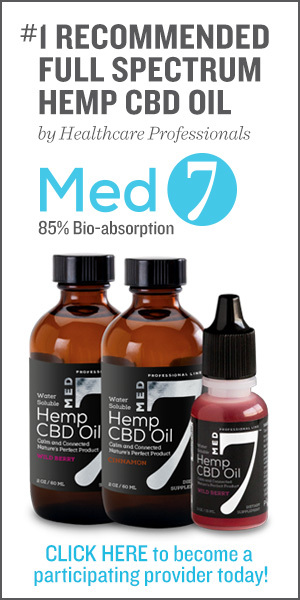 This is the first demonstration of the anti-inflammatory properties of CBD in an experimental model of ACD.